I often get asked about Birthday gift ideas for ages 1 - 3 years so I thought I'd write about what I think are the ultimate gifts you can get at this age. It's always hard to know what to get and I could have done with this list over the last few years so I hope it's of some help. They are slightly more expensive, bigger purchases than your average small gift but I will try and do another post at some point on smaller gift ideas (such as duplo and brio). I always find getting family to all chip in on the bigger expensive items works well, also the less crap you can add to your home the better right! 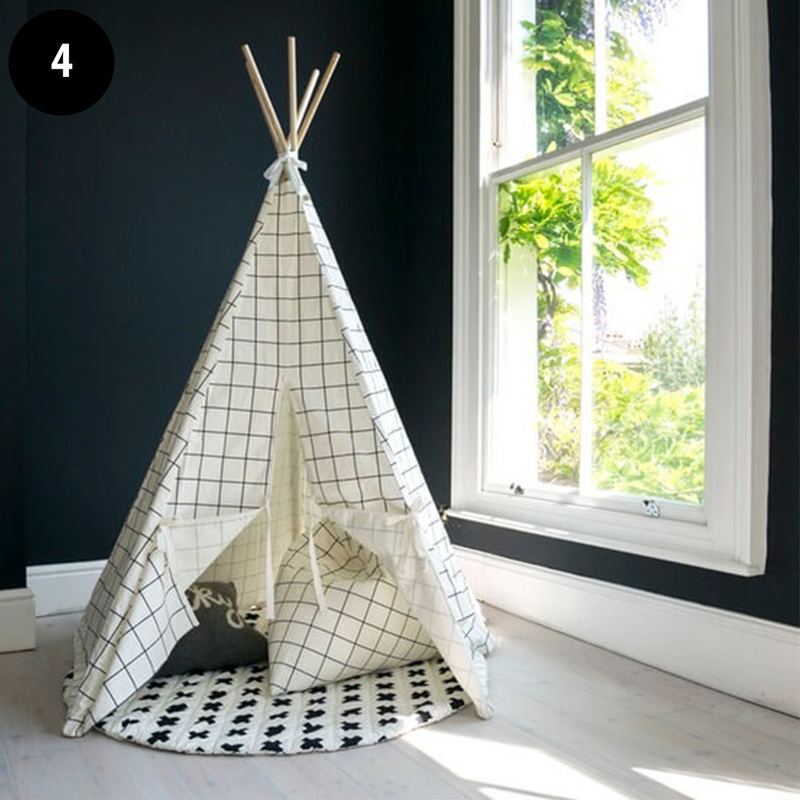 Top of our list of recommendations are a teepee, play kitchen and ball pit. What's also a good idea is all the stuff that goes with the big gifts can be gifted from the rest of your family and friends. e.g. 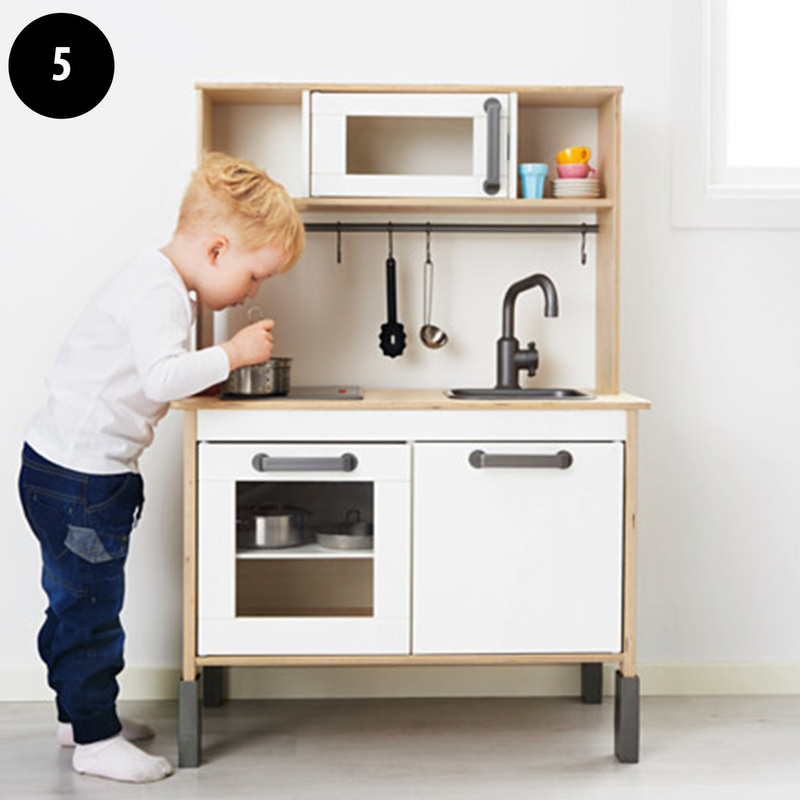 A play kitchen - get friends to give the cheaper baking and vegetable sets to go with it.